The first day of DreamHack 2014 saw some great matches. With half the teams eliminated, eight remain as the quarter-finals get under way. 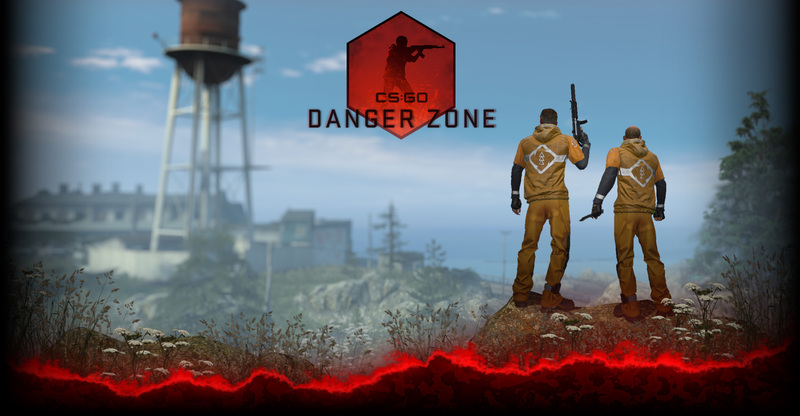 The action starts on the 28th at 10am CET ( 1am PST ). Catch it all as it happens on GOTV or on Twitch with a linked account. 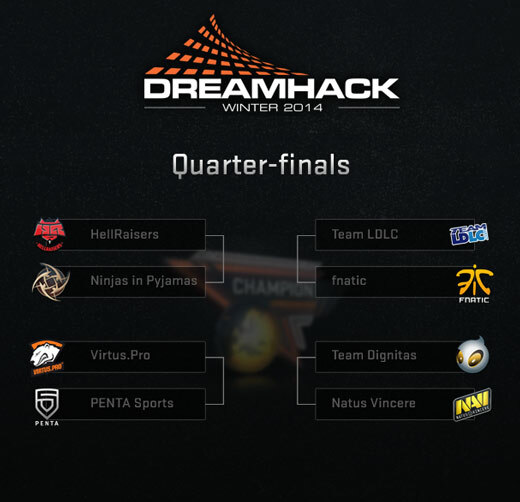 Also, make sure to make your DreamHack 2014 Pick’em Challenge picks before the matches begin.